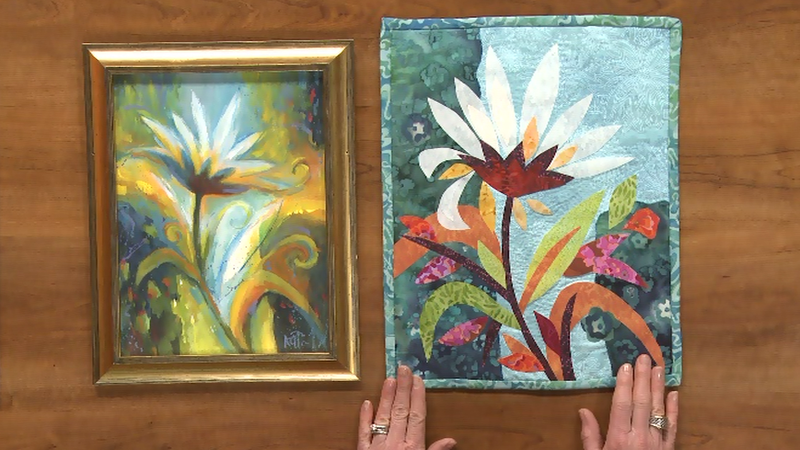 From fabric color inspiration to designs and quilting techniques, a lot goes into designing a quilt. 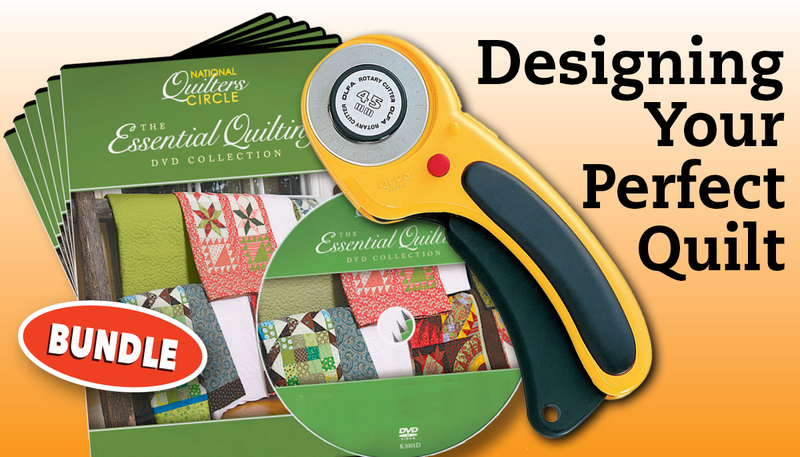 In this 6-DVD set from National Quilters Circle you will learn about all of this and more on your way to designing your perfect quilt. You will see how to make several different blocks, learn how to assemble and baste a quilt sandwich, get ideas of different quilting methods and learn how to hang or display your quilt. 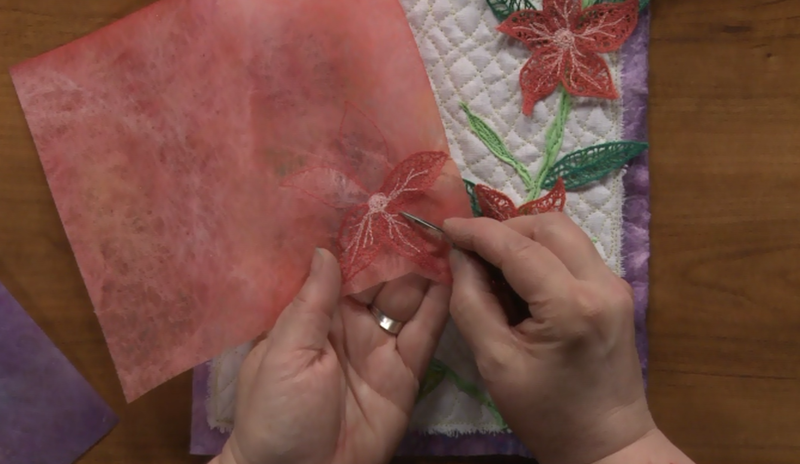 With over six hours of instruction, you will learn how to master various quilting styles from start to finishing with in depth step-by-step directions. 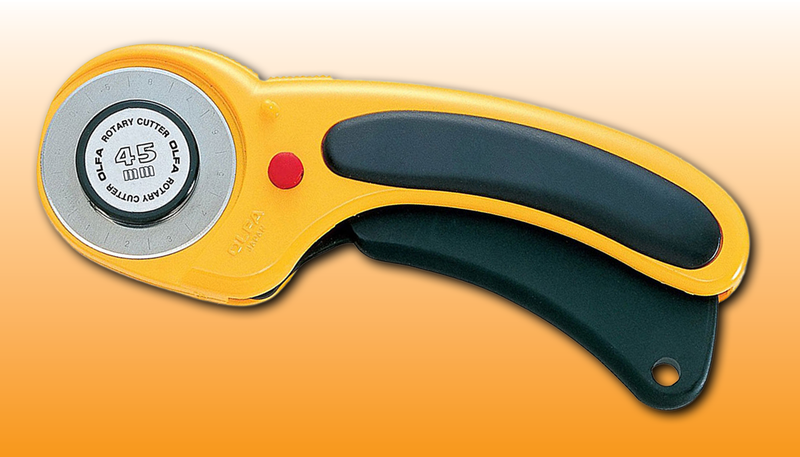 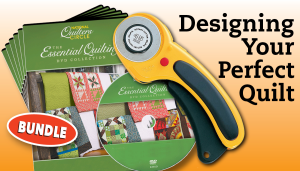 With this bundle you will also receive a helpful tool great for cutting fabrics! 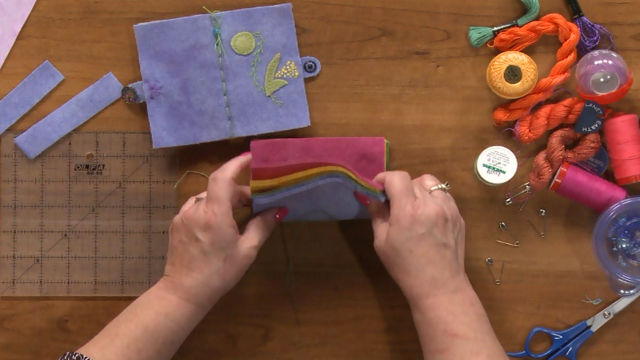 Finishing Touches: Binding: How Much Do You Need?